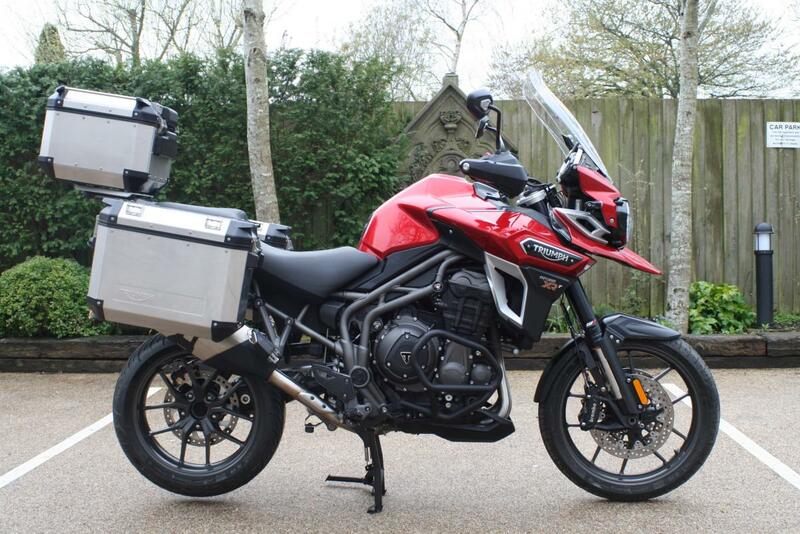 We are thrilled to be able to offer you this superb, fully loaded Explorer 1200 XRt. One owner from new, this bike boasts a fully dealer service history and is offered in excellent all round condition. Low rate finance is available on this bike, credit subject to acceptance. For a no obligation finance quote please call 01747 811196 and select option 1 for sales. Thanks for looking! !